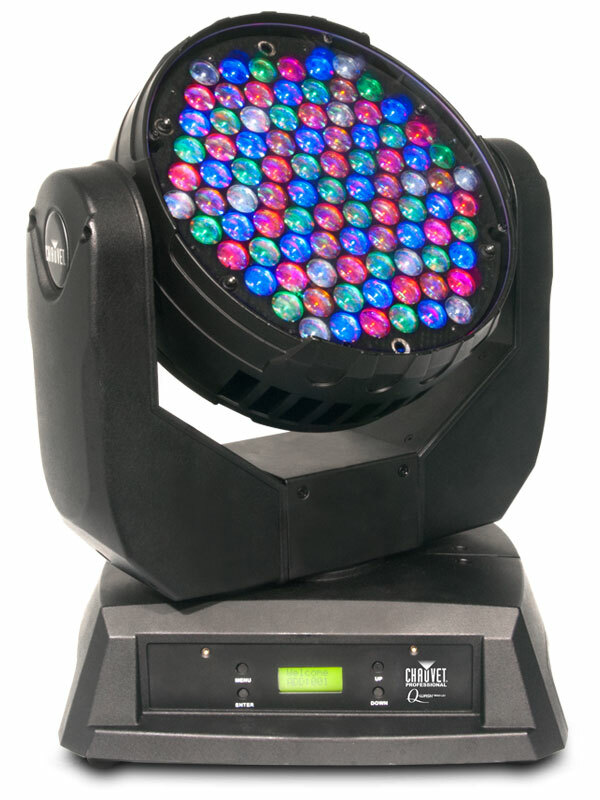 The Q-Wash 560Z-LED moving head is a high performance, a wide range of zoom. It produces impressive power of 13,100 lux at 5 meters. Incorporating 91 RGBWA calibrated Cree high intensity, ensures uniform light bathroom, excellent color and a vast palette color mixing, from pastels or highly saturated colors.